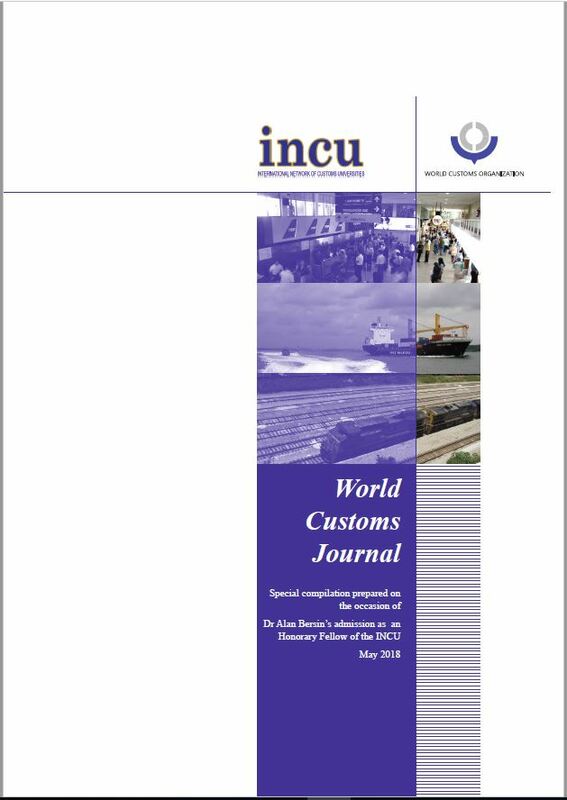 To mark the 14th anniversary of the INCU, we are pleased to release a Special Compilation of the World Customs Journal containing a paper by Dr Bersin titled ‘Lines and Flows: The Beginning and End of Borders’ and Addendum I to the paper in English, Spanish, Russian and now Chinese languages. This compilation is now available to INCU members in the members-only resources of our website. The INCU wishes to thank Socorro Regino, María Gabriela Carrillo, Carlos Carrillo, Enrique Carrillo and Ariadna Arola for their assistance with Spanish translations; Alina Morozova, Anastasiia Grinkova and Natalia Kulagina (students of North-West Institute of Management RANEPA, Saint-Petersburg) for their assistance with Russian translations; and Shengqiang Huang, Feiyi Wang, Chenzhong Liang (staff and student of Shanghai Customs College) for their assistance with Chinese translations.